Dr Brown graduated from the University of Queensland with a Bachelor of Medicine and Bachelor of Surgery with honours in 1988. He then undertook extensive surgical training in Australia including the Princess Alexandra Hospital, Royal Brisbane Hospital, Royal Adelaide Hospital and the Australian Craniofacial Unit and was admitted as a Fellow of the Royal Australasian College of Surgeons in the speciality of Plastic and Reconstructive Surgery in 1999. 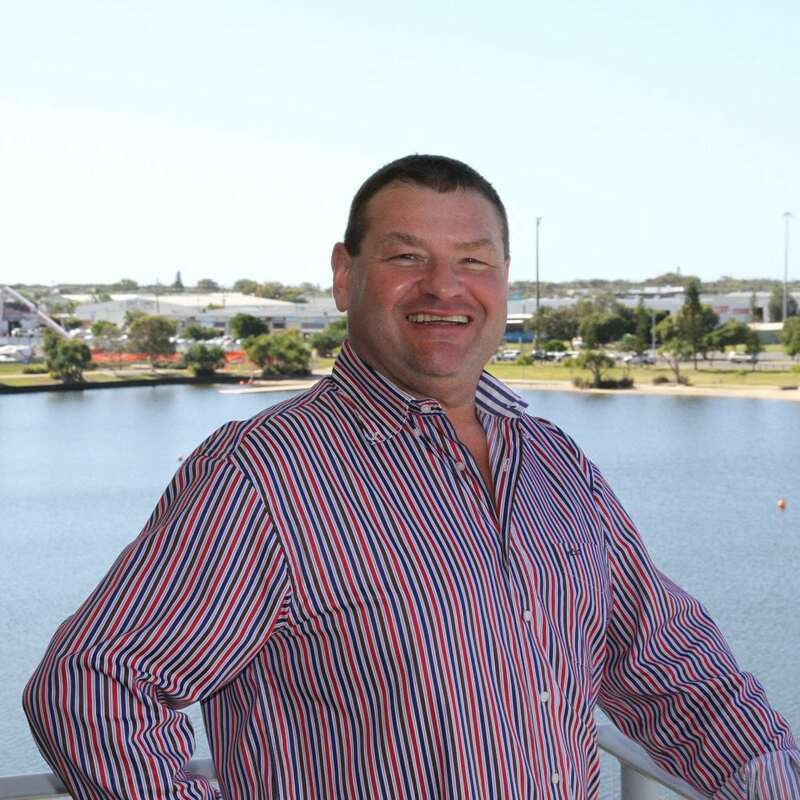 He is Chairman of the Medical Advisory Committee and Antimicrobial Stewardship Committee at Kawana Private Hospital. He is also a member of the Academy of Surgical Educators and regularly teaches junior doctors and General Practitioners suturing techniques and wound care. His other memberships include the Australian Society of Plastic Surgeons, the Australasian society of Aesthetic Plastic surgeons, the Australian Medical Association and the Local Medical Association (Sunshine Coast). Dr Brown has been in private practice on the Sunshine coast for 19 years. He was instrumental in establishing Kawana Private Hospital with other surgeons in 2008. It is a purpose built day hospital with the added advantage of 10 overnight beds.